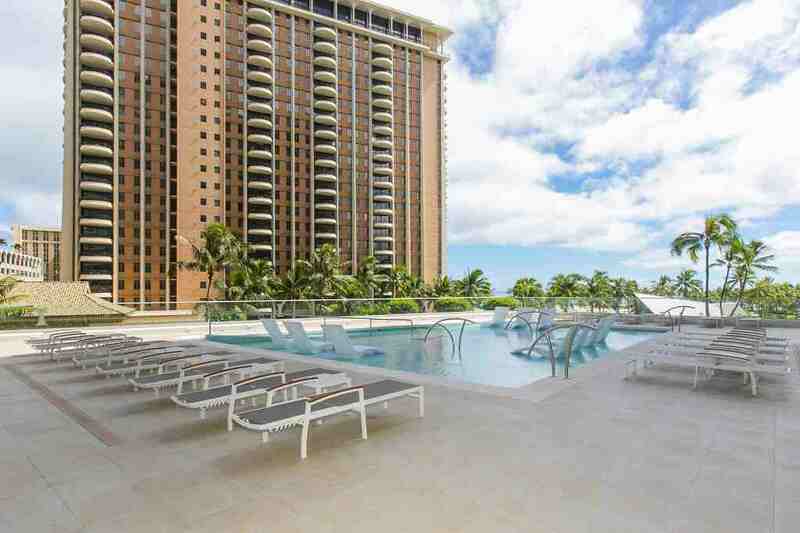 Pool and sunbathing in paradise! 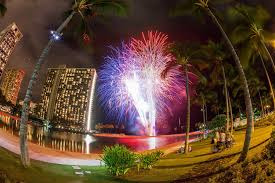 Friday night fireworks off the Duke Kahanamoku lagoon! 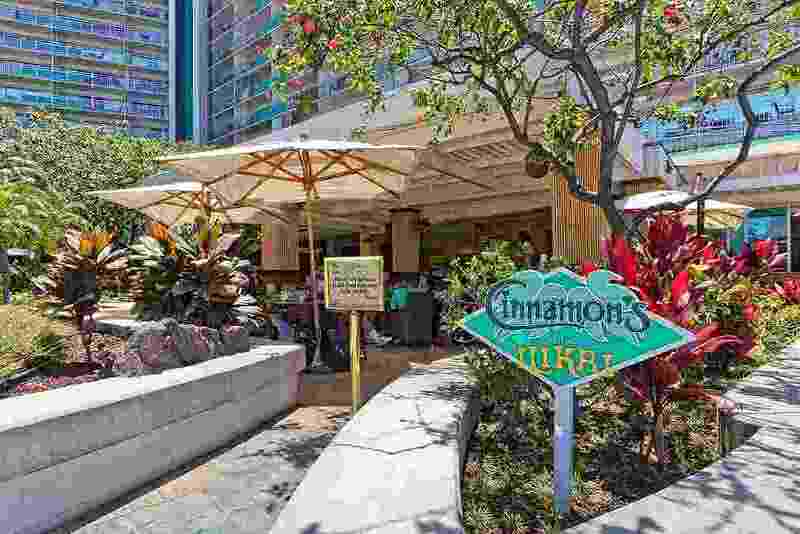 Famous Cinnamon's at the Ilikai! 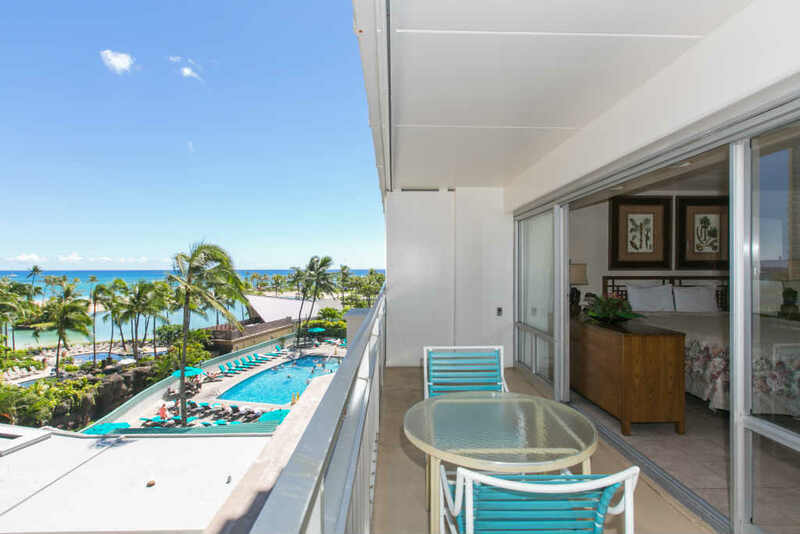 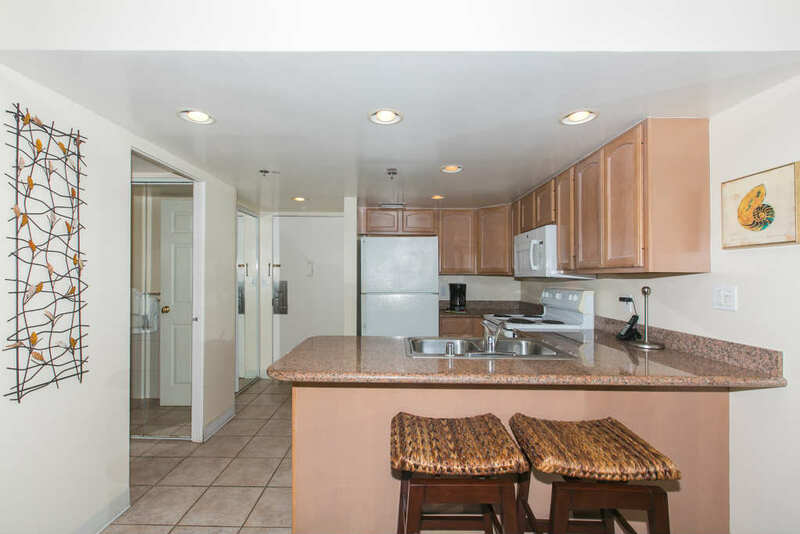 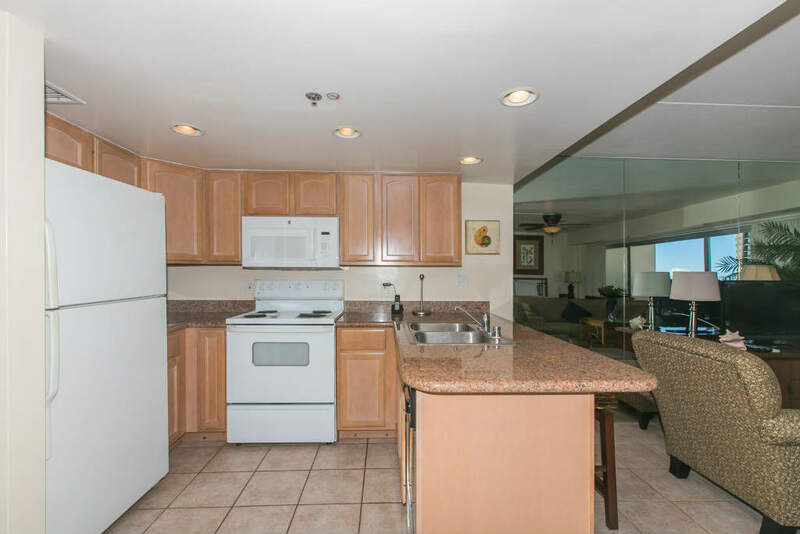 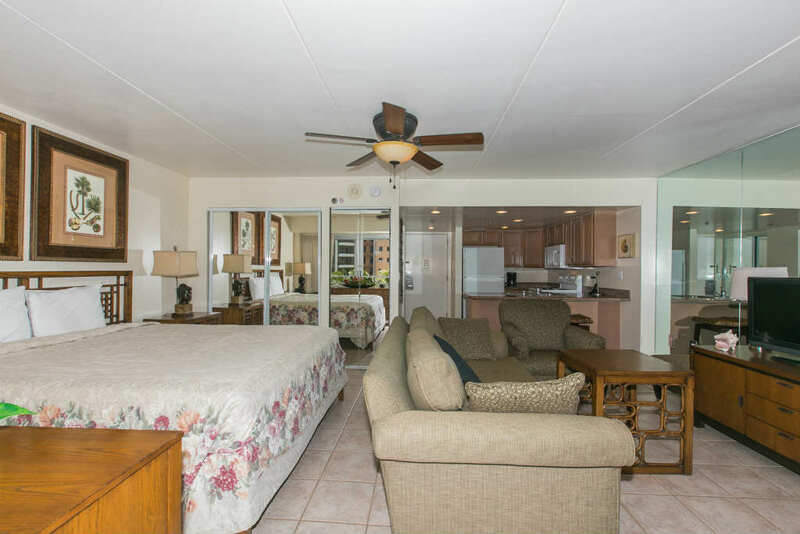 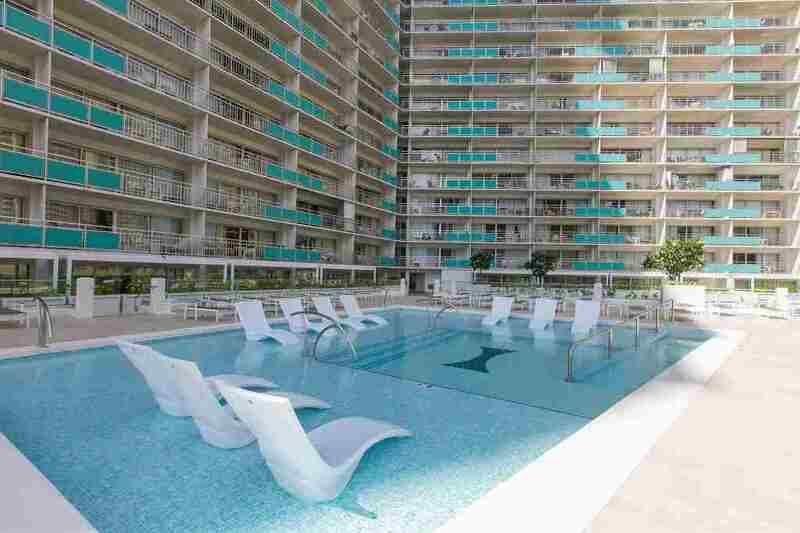 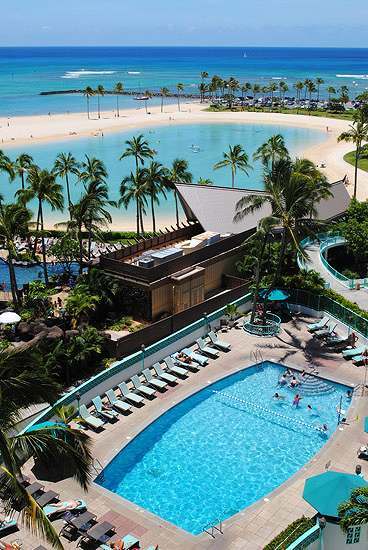 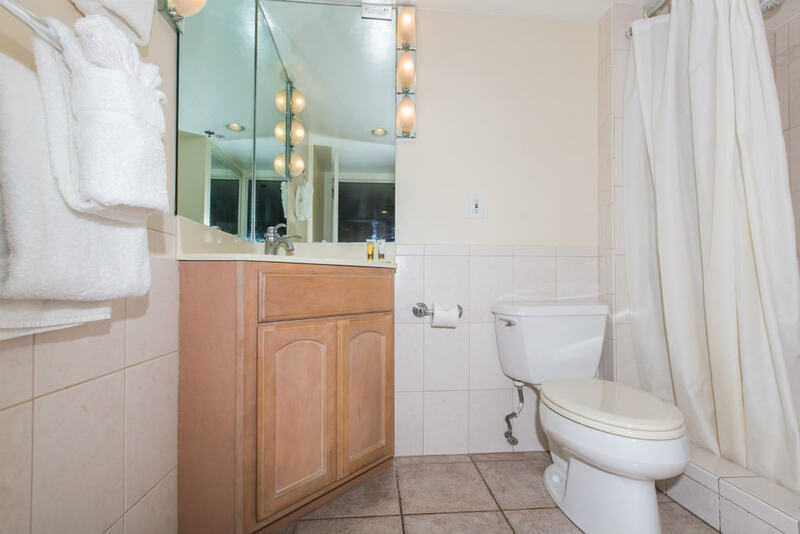 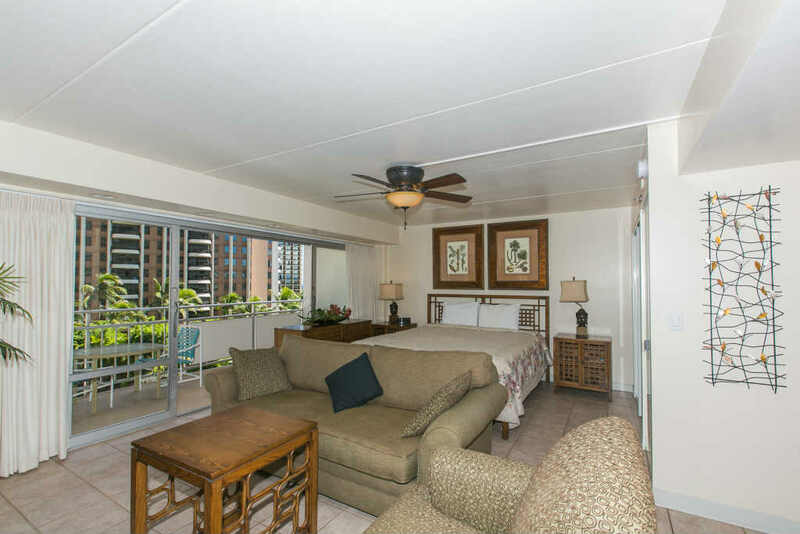 Modern, Ocean View In a Great Location In The Ilikai Hotel! 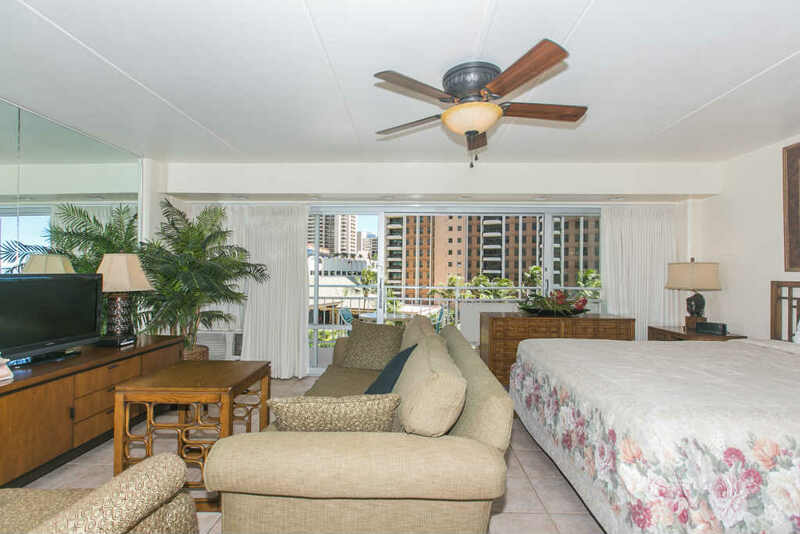 1 Bedroom Deluxe Lagoon View on the 4th Floor!